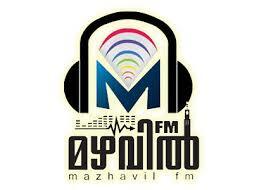 Mazhavil FM Radio Malayalam Online . Listen over 50 Malayalam radio stations Online . This FM gathers songs that touch your soul, that may be old, new, romantic or blue and broadcast for you 24 by 7 .we provide you with the most popular and updated variety that physiques a bridge in your heart , oceans away from Gods own country. It is a joint venture of few music lovers from New York. Mazhavil FM can be considered to be one of the first Malayalam FM stations to be launched in the North American tri-state area. It was launched in April 2014. Along with a diverse pool of music, it brings you the latest happenings and news around the world morning and evening .